Whenever I’m in Prince Edward County, it’s hard not to stop by The Old Third Winery. 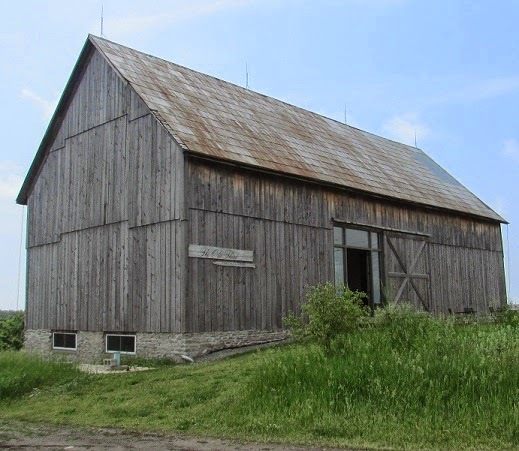 The barn that Bruno Francois and Jens Korberg have refurbished is absolutely stunning and the wine and cider they produce are equally impressive. 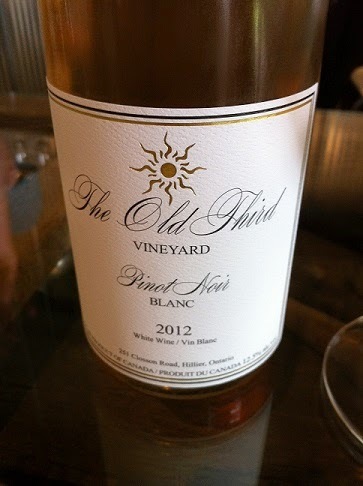 Known for their unique style and daring choices—white Pinot, dry sparkling cider—The Old Third is not your average wine trail stop. 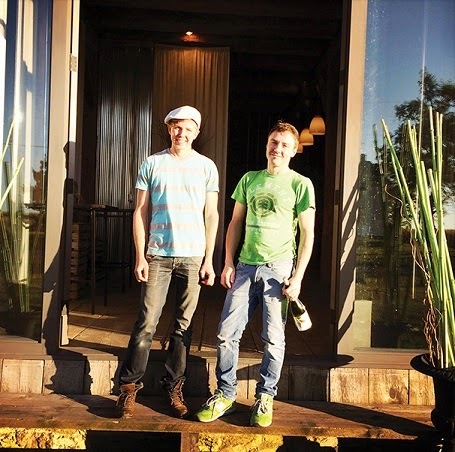 Their white Pinot was one of my favourite wines of last year and I am eagerly awaiting their next vintage. I was glad Bruno was willing to be the latest subject for the winemaker series so I could pick his brain about some of those choices. And I encourage you to check out The Old Third’s new blog, which chronicles their adventures in winemaking, food and interior design. Jens incredible photography skills are on display (he also designs the winery’s lovely labels) and it’s always an inspiring read. 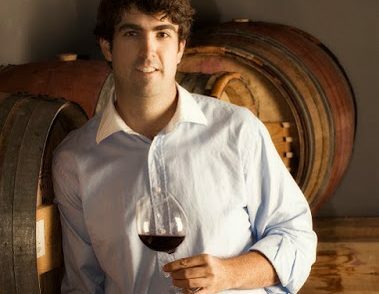 Why did you decide to start a winery in Prince Edward County – what drew you to the area? My partner came here in the dead of winter having heard of the potential of the region. We fell in love with the place immediately. 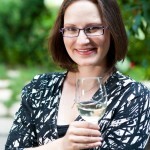 You have tried some very unique wine styles – such as your white Pinot – why have you opted to do things that are somewhat unexpected? Well, I believe my soil is suited for red grapes, which is why I have both Pinot Noir and Cabernet Franc planted. The French have been making whites from Pinot Noir, both sparkling and still, for quite some time. It can be a challenge to press ripe Pinot Noir and get a white wine and not a rosé but I like a challenge! And I certainly believe in the quality Pinot Noir can give, both as a red and a white. Your cider is another very unique endeavour – it’s very different than what most expect from cider. What inspired you to try a dry, sparkling cider? What has the reaction been? I have been amazed at the reception my cider has gotten. My grandfather produced cider in Normandy, so it felt right that I should continue my family tradition. The apple can express terroir every bit as much as the grape and so I make it the same way I make all my wines. Single vineyard (or orchard) and single varietal. Cider should be given the same respect wine has. So, I suppose I didn’t really decide on a style as much as just do what I do already. 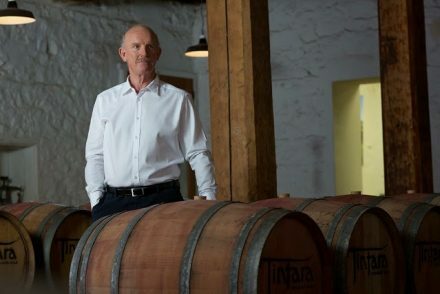 This has been a tough winter – do you have any concerns about the vines? None, we bury our vines. I am worried for our colleagues down in Niagara and Lake Erie North Shore, however. Is there anything you’re very excited about for 2015? Yes, we have great wine to sell!